Old 'Kominka' Farmhouse-Styled Thatched-Roof Building Featuring an Irori Hearth. 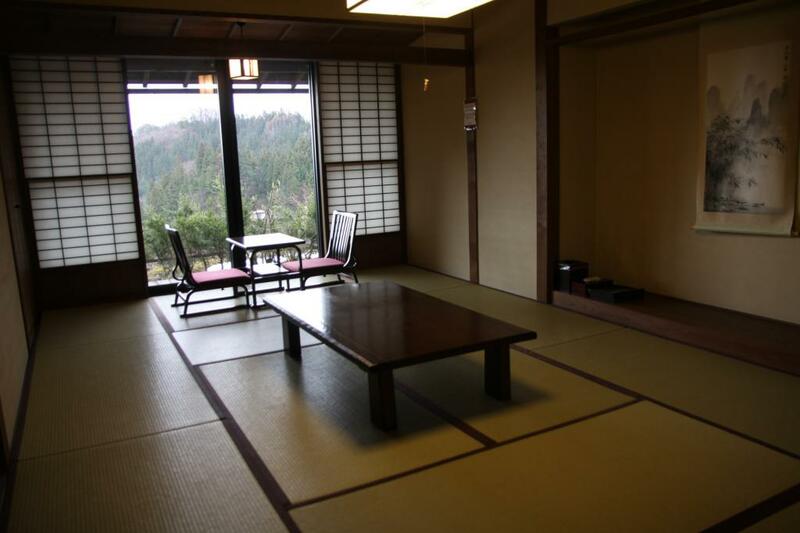 Located in an old farmhouse in between central Nagano City and Hakuba Village. 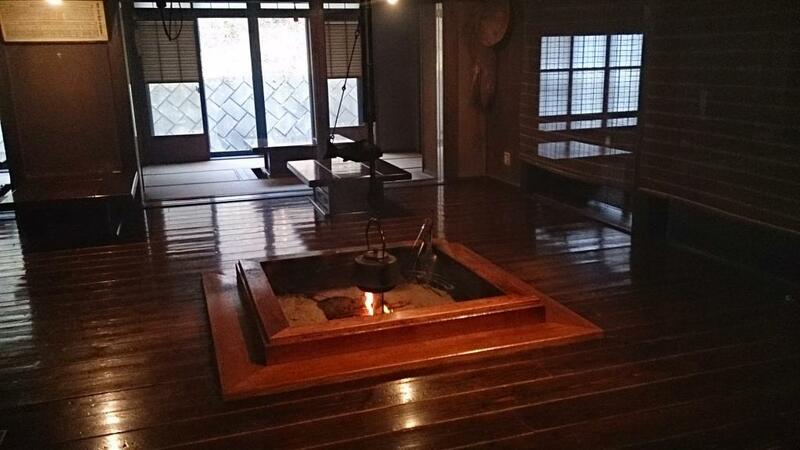 Enter the thatched-roof building and you will feel the warmth of the irori hearth and smell the firewood, just as in the old days. 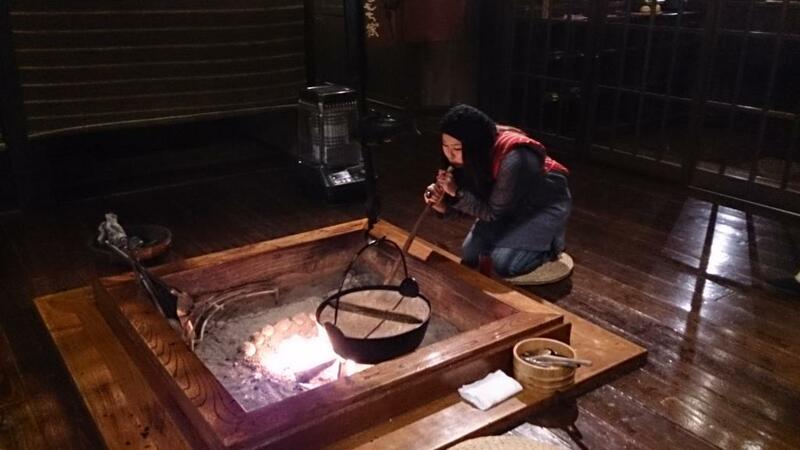 At the hearth, Yakimochiya's trademark oyaki dumplings are cooked in the coals. The glow of the coals is mesmerizing at night, and in the morning, many times the inn looks out over a sea of clouds covering the valley below. From Nagano Station(JR Hokuriku(Nagano) Shinkansen), Take the Alpico bus bound for Takafu and use the Nakajyo stop which is 6km from Yakimochiya. Shuttle is available with prior arrangement. 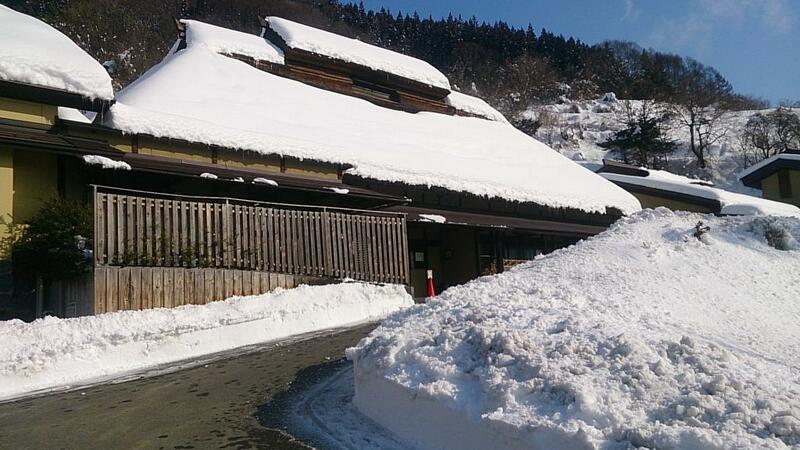 From Hakuba, take the Alpico express bus bound for Nagano and get off at the Ogawa Shinden stop, which is 10km from Yakimochiya. Again, shuttle is available with prior arrangement. 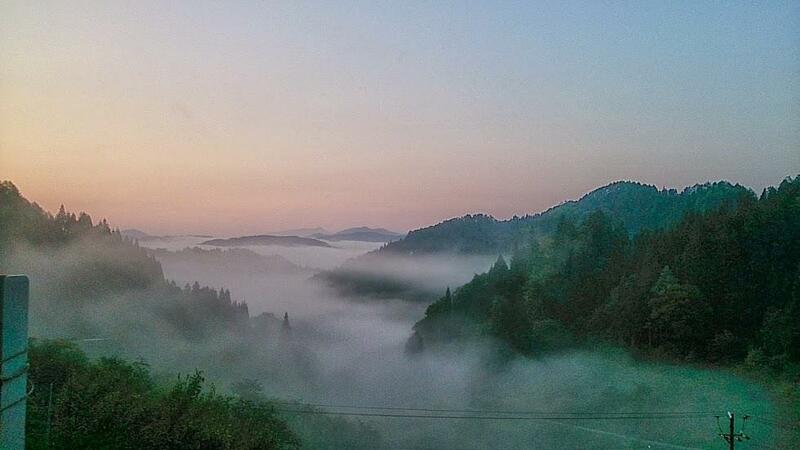 From Nagano IC, via Route 19, 40 min. 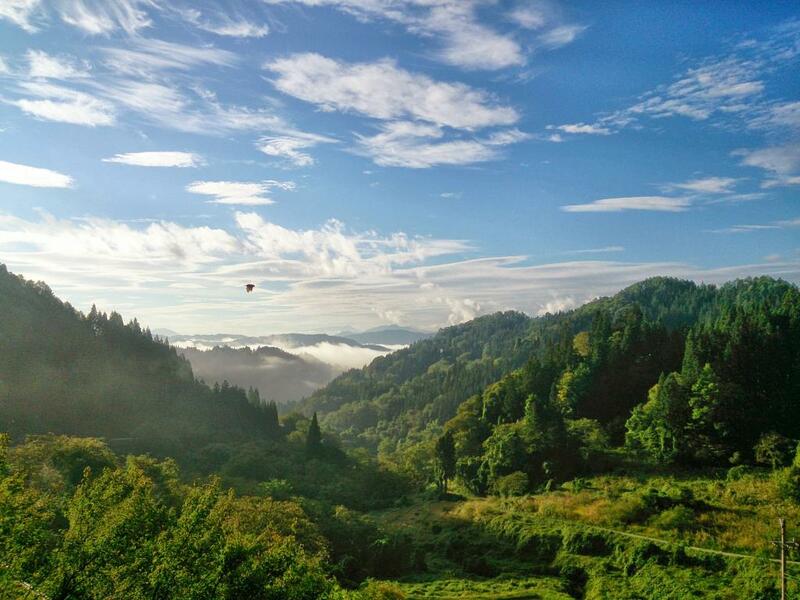 Togakushi Campsite : Camp in an Open Field at the Base of Picturesque Togakushi Mountain. 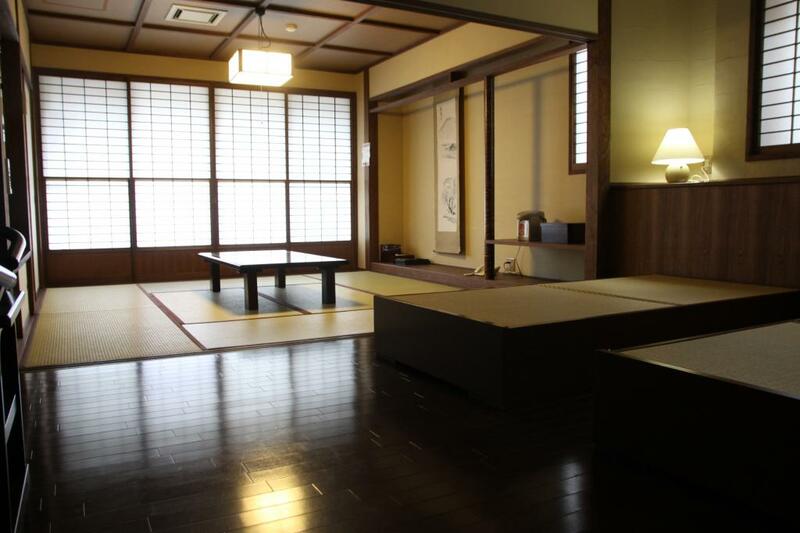 Kikyoya : Simply Hakuba's Best Sushi. 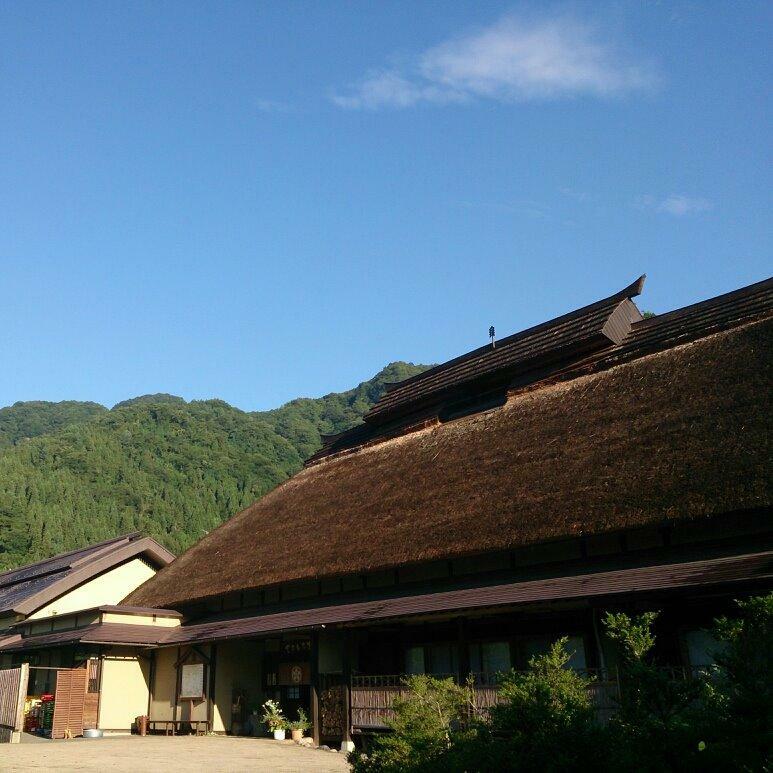 Oyaki Dumpling Making at Yakimochiya : Learn How to Make Oyaki Dumplings at the Hearth of this Thatched Roof Farmhouse. 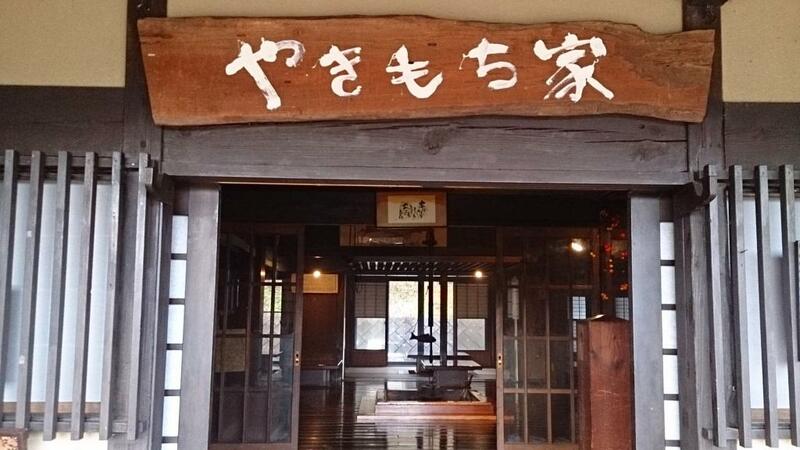 Learn How to Make Oyaki Dumplings at Ogawa Village : Venture to Ogawa Village, the Oyaki Heartland, to Make Dumplings. 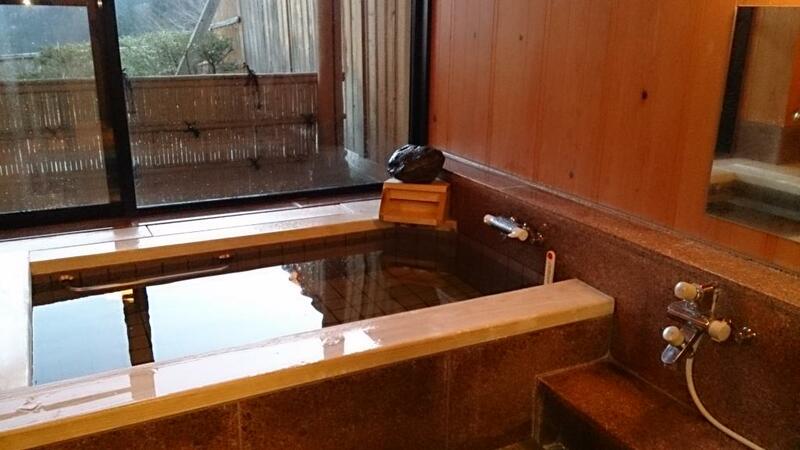 Barrel Bath at Rinrinkan : Build a Fire to Heat the Water for your own Barrel Bath. Soba-Uchi (Making Buckwheat Noodles) at Togakushi Tonkururin : Make Soba Noodles by Hand at Buckwheat Mecca Togakushi. Hiking to Togakushi's Giant Cedar Trees : Nature’s Power Awaits You at the Massive Cedar Trees Lining the Path to ‘Okusha’.